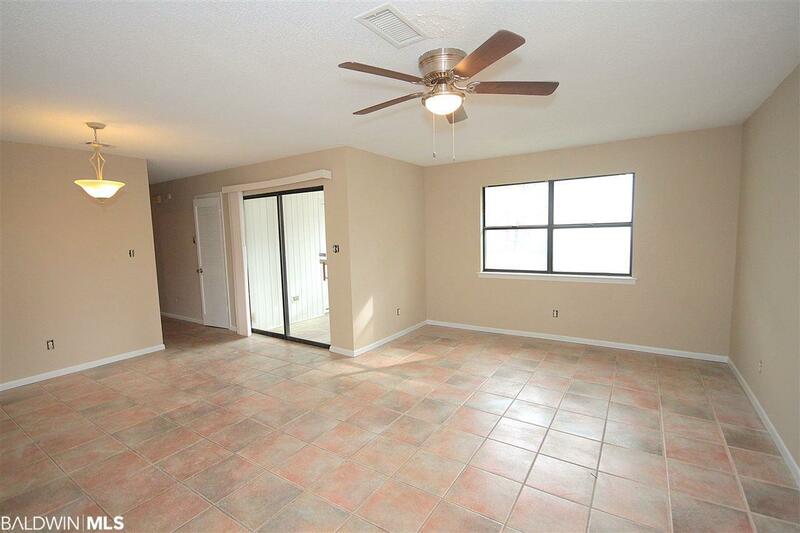 Fresh paint throughout interior and new ceiling fans in family room and bedrooms. Cabinet doors added to kitchen cabinets! 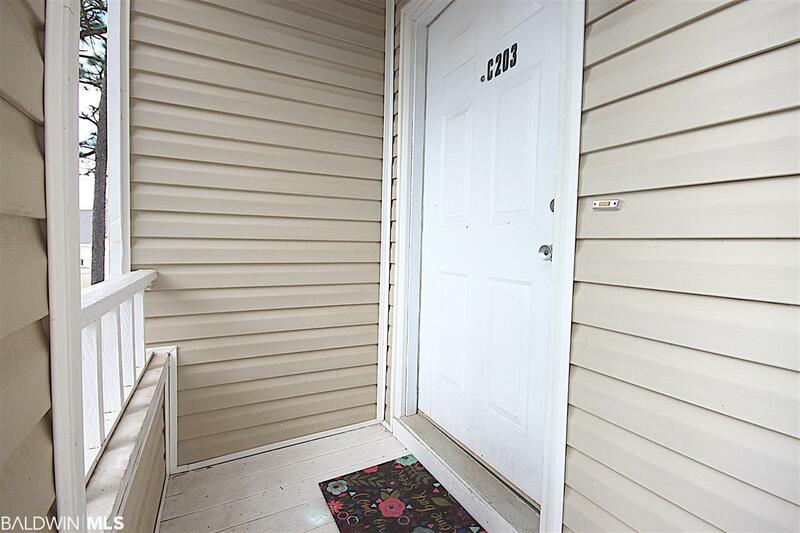 Cute condo with 2 bedrooms and 1 bath. 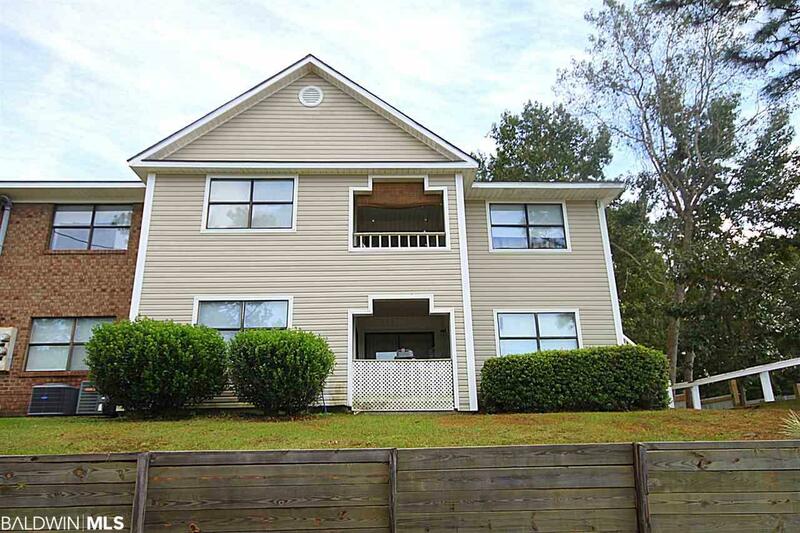 When entering you will see the spacious Family Room combined with the eat in dining area. 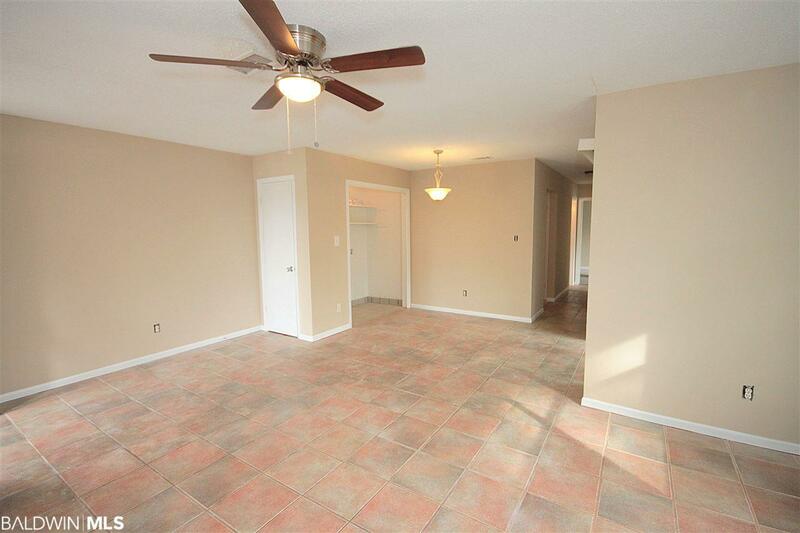 The Family Room, Kitchen and Dining areas all have ceramic tile flooring. Kitchen has white cabinets, a pantry and includes electric stove, dishwasher, microwave, and refrigerator. The Master Bedroom is large with a walk-in closet and connects to the vanity and Master Bath area. Bedroom 2 has hardwood floors. Utility closet for washer and dryer. The 9x7 balcony is perfect for a relaxing afternoon. The complex had new roofing added in 2016.